At Shiftbalance, we believe in the words of wisdom of Bell Hooks. We need feminism to go mainstream! So here is a beautifully designed phonecase to convince your friends and/or partner that emotions have no gender! 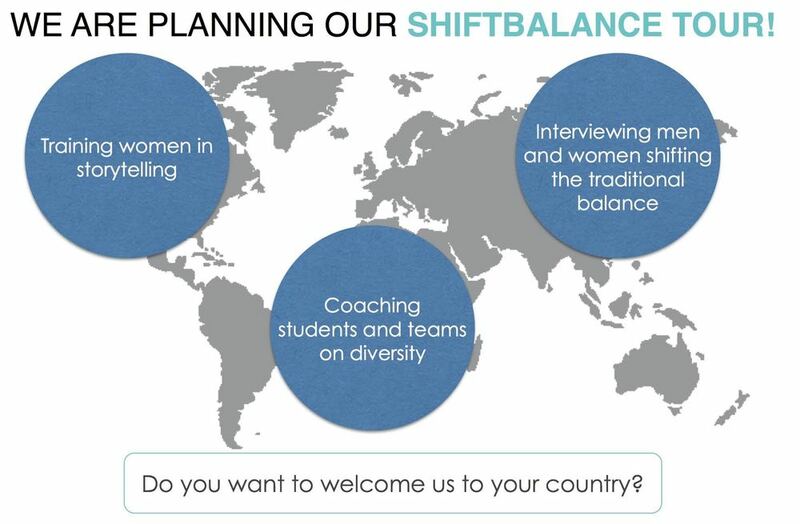 Shiftbalance is a think and action tank sparking conversations on the need for a more balanced society. It is a positive activism platform wishing to renew the conversation around feminism in particular and gender balance in general. Making it more fun, more inclusive, more visual and creative. Our mission: to collect, produce and spread information on everyday sexism and existing solutions! Our objective: transform each of us in to a balancemaker!